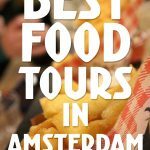 Whether you are an Amsterdam local or are visiting the city for the first time, if you love food and drinks there is a perfect tour for you! 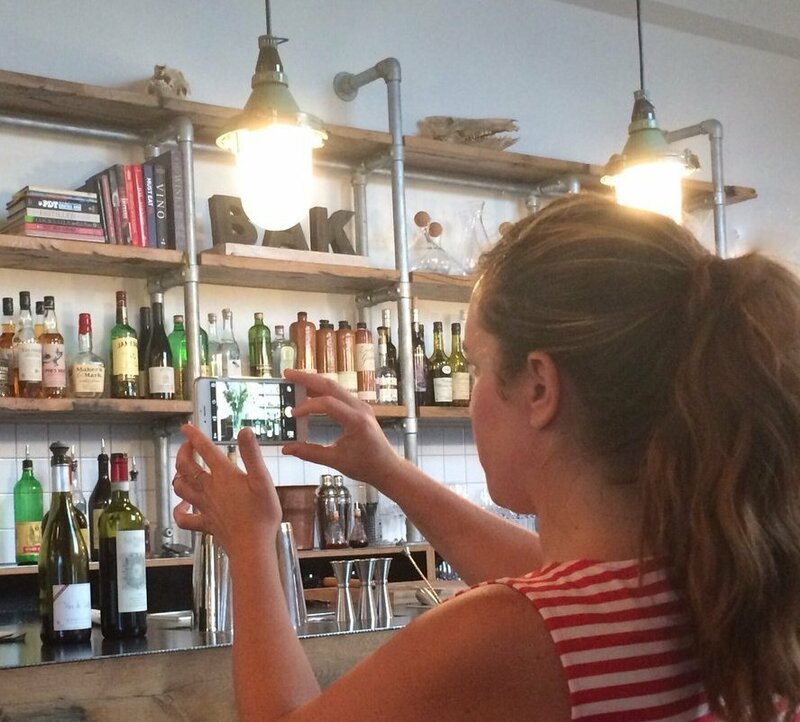 Here are some of our favorite Amsterdam food tours. 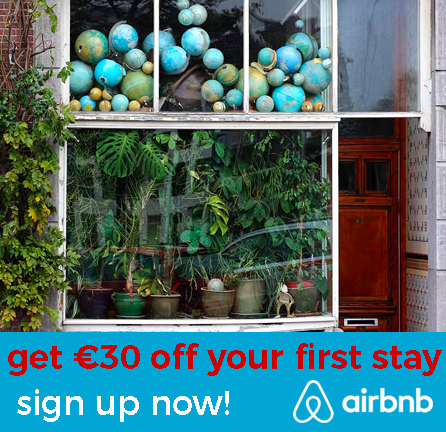 • Would you like to taste Dutch foods, learn about the history of Amsterdam and the Netherlands and stroll through the picturesque neighborhoods? 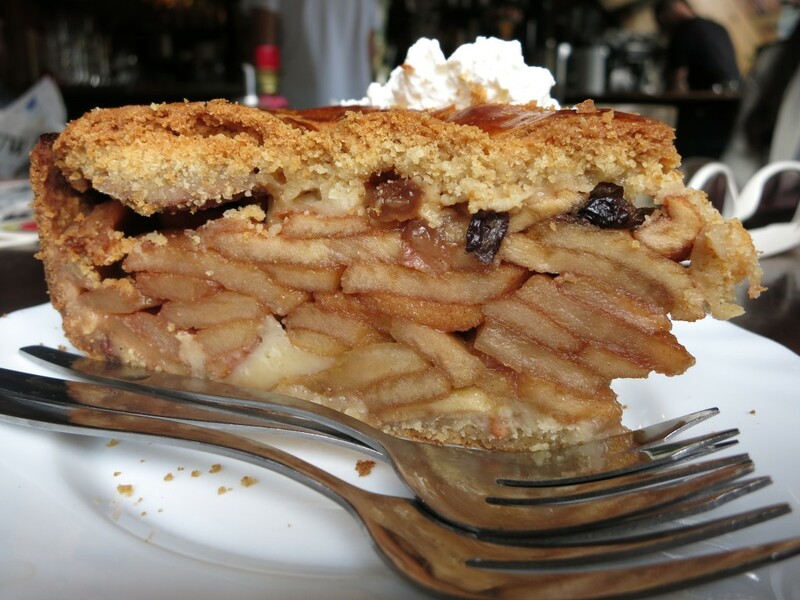 Then the Eating Amsterdam Jordaan tour is for you! 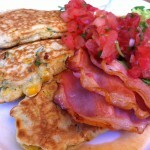 On the Jordaan tour you will sample Dutch foods (plus some drinks! 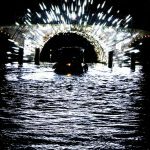 ), meet local shopkeepers and maybe even go for a ride through the canals on a beautiful salon boat. There are also other tours in neighborhoods outside the city center. Tours are scheduled five days a week Tuesday through Sunday. The groups are a maximum of 12 people so reserve your spot today by clicking here. 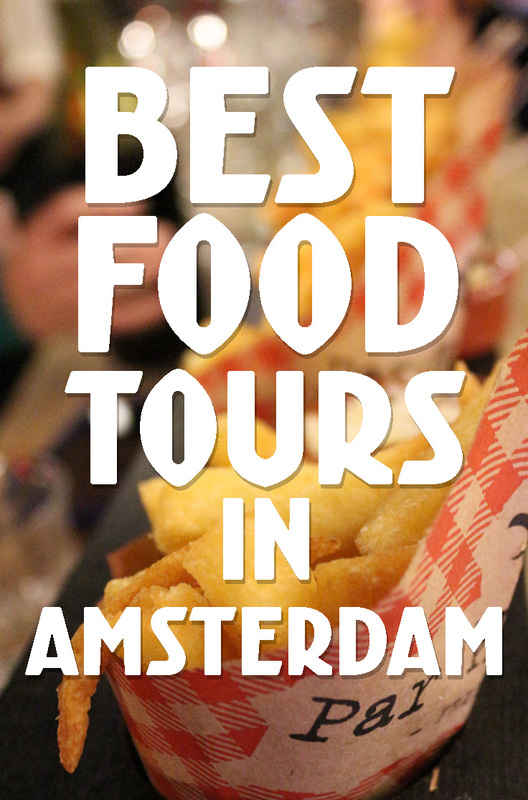 • Want to sample the best fries in town, eat warm stroopwafels and appeltaart, or taste herring? 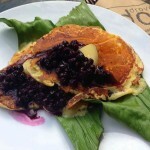 If you are a true foodie you will love the Withlocals private food tours. 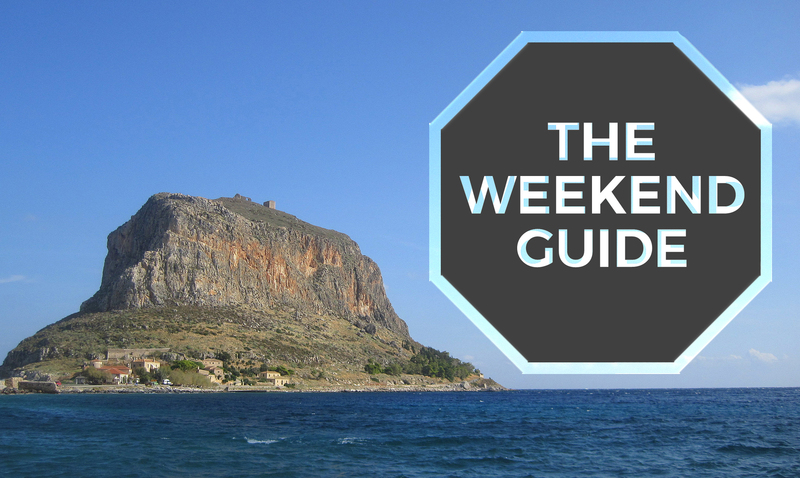 These adventures will take you to discover delicious treats in fun locations. Book your tour here today. 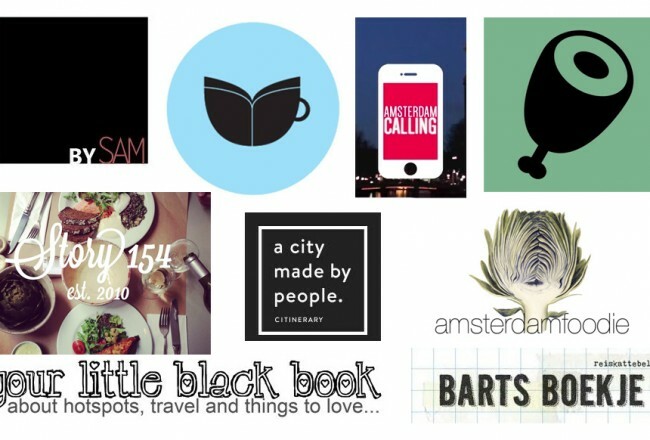 • Hungry Birds Food Tours was founded by Zosia and Esther-Hanna, two sweet friends who love discovering Amsterdam’s tasty street foods. Their food adventures allow you to sample not only traditional Dutch specialties like fresh stroopwafels and haring, but also delicious ethnic foods brought by immigrants to the Netherlands from far off lands. Visit Hungry Birds to learn more about their scheduled tours or contact them to arrange a custom adventure. Be sure to tell them I sent you! 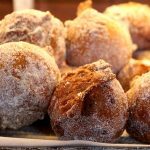 • Try typical Dutch foods like stamppot, stroopwafels and poffertjes on this Secret Food Tour in Amsterdam. You’ll also get a nice history lesson and walking tour with your snacks. Book the Secret Food Tour here. 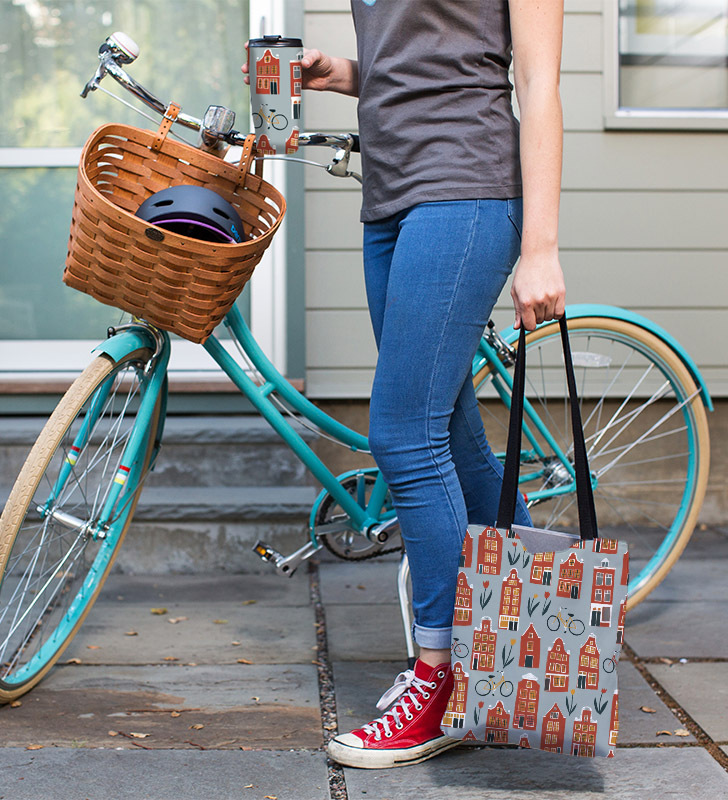 • Organized by Farming the City, these two hour walking (and sometimes longer cycling) tours take you on a journey through history in the heart of the city. Learn about how Amsterdam residents got their food in the old days and see how the urban landscape and food systems have changed over the years. You’ll not only hear tales from the past, but also experience tastings of food and drink along the way. 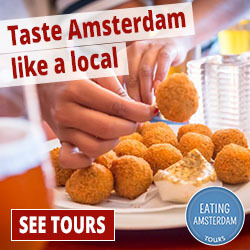 Check out the Old Amsterdam Food Tour website for the latest info. 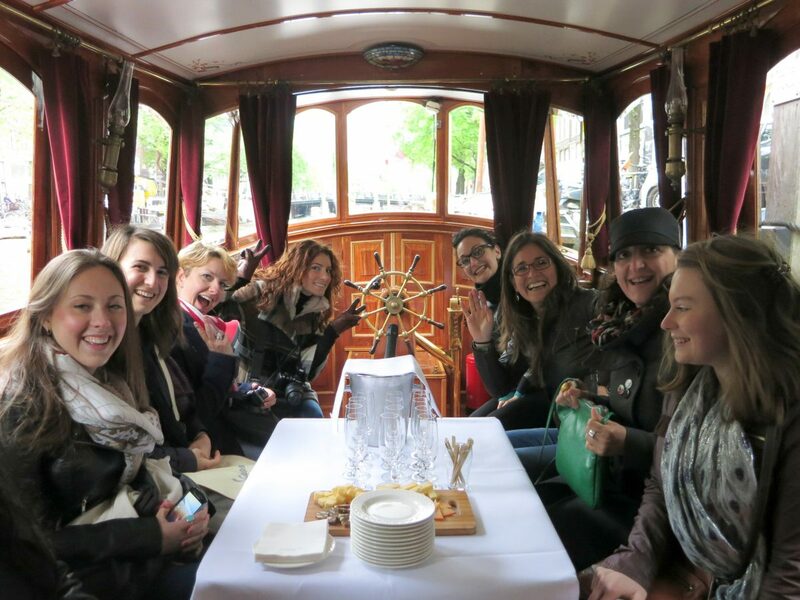 • Join Amsterdam Urban Adventures on this fun food tour where you’ll get a chance to try Dutch delights like cheeses, herring and even visit a distillery. Reserve your spot on the food tour here. 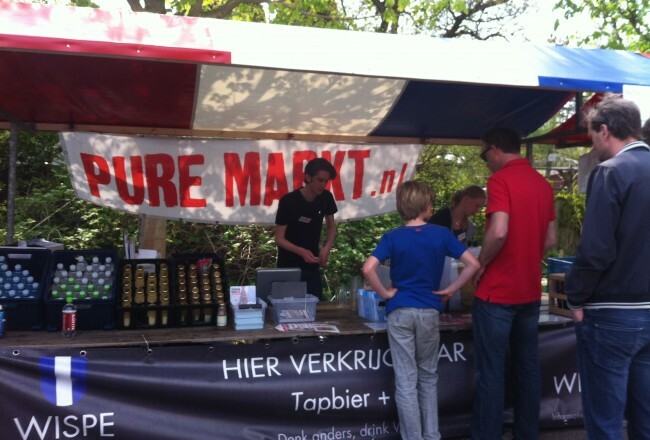 • Would you like to sample Dutch cheeses paired with wines? 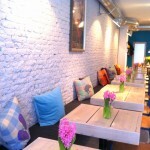 Check out this one hour tasting session held in the center of Amsterdam. Book your spot here. • Learn about Dutch jenever at House of Bols and afterward visit the Mirror Bar where you can learn to make and enjoy your own jenver cocktails and learn mixology and cocktail flair skills. Get your tickets here. • Book a 2 hour beer tasting at Delirium where they have more than 700 different beers available. Reserve this activity here. • Beer lovers might enjoy exploring the Heineken Experience, one of the most popular places for visitors to Amsterdam. Learn about the history of the Heineken Brewery and afterward you can taste a few of their brews. Get your tickets here. 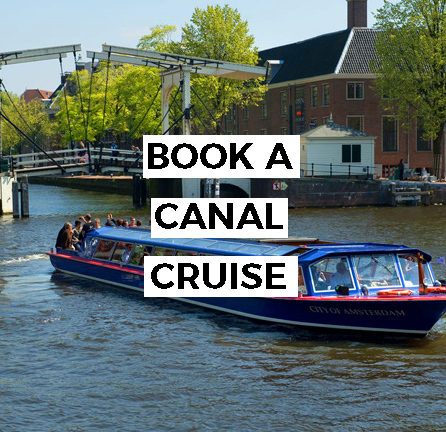 And if you’d like to combine your visit with the Heineken Experience with a canal boat ride – you can! Click here to reserve! • Had enough Heineken and ready for something new? 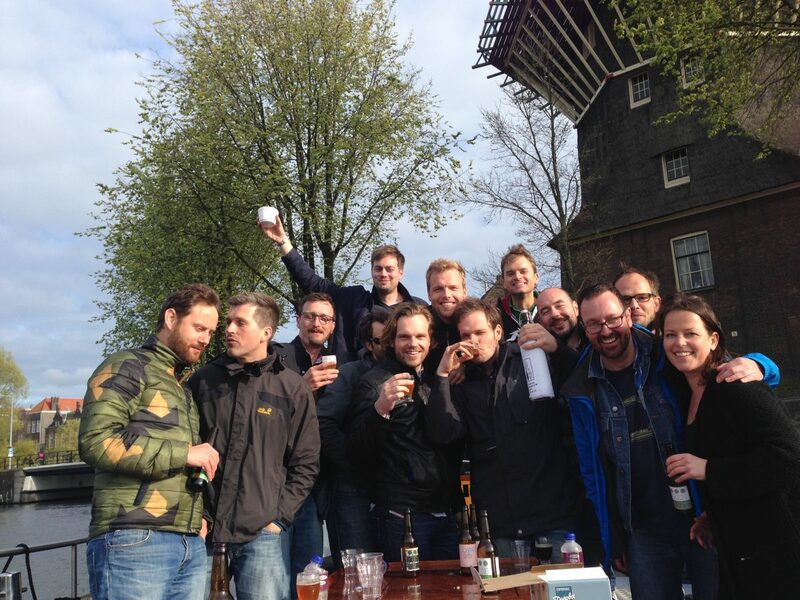 Taste local Amsterdam microbrews, have a tour of the breweries and meet the friendly brewers on a fun bicycle or walking tour with Amsterdam Craft Beer Tours. 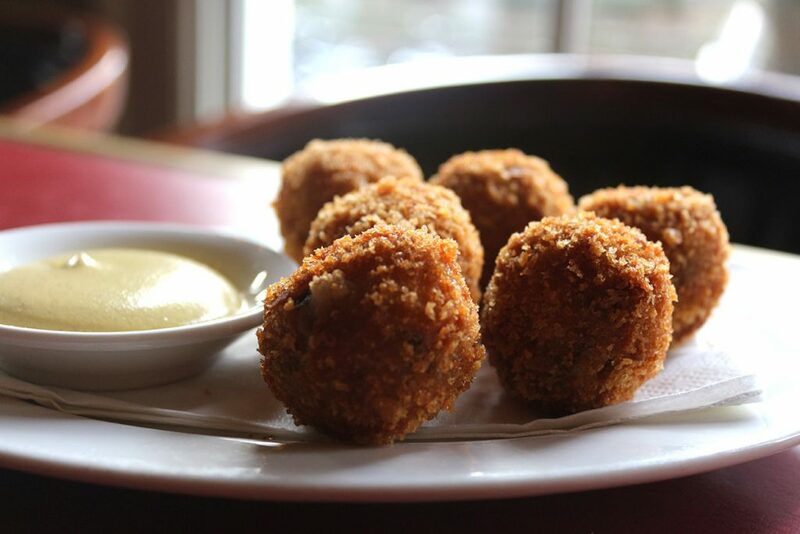 You’ll also get to try some delicious Dutch snacks that pair well with beer. Be sure to tell them I sent you! • The Amsterdam Brewery Tour will take you to two local breweries and you’ll learn about the Amsterdam beer scene and how beer in made. Book this tour here. 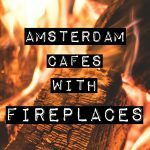 • Not really a food tour, but you can sample some of Amsterdam’s specialties on this Ganja walking tour. 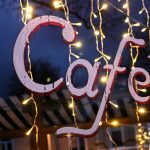 Visit a few famous “coffeeshops” and try some of the products. 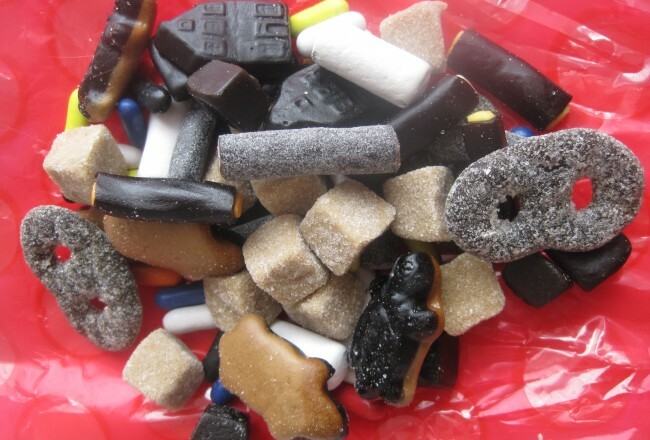 You’ll also have a chance to snack on Dutch treats too in case you develop the munchies. Reserve your spot here. If you’d prefer to go with your own private group you can do that too, get details here. 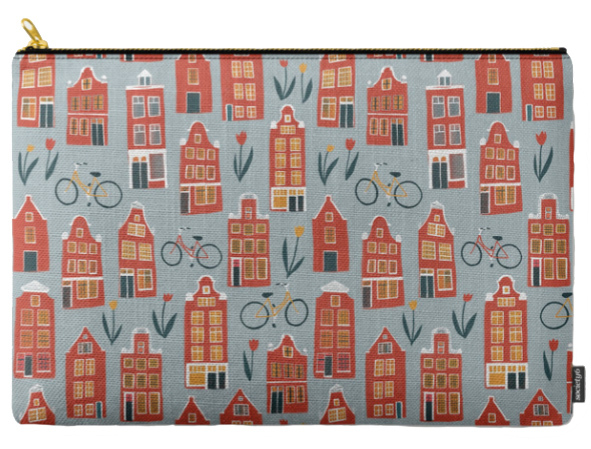 You can also make your own Dutch food route in Amsterdam by following our guide! 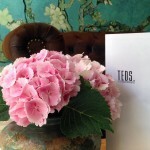 Have you taken a food tour in Amsterdam? Let us know about your experiences! 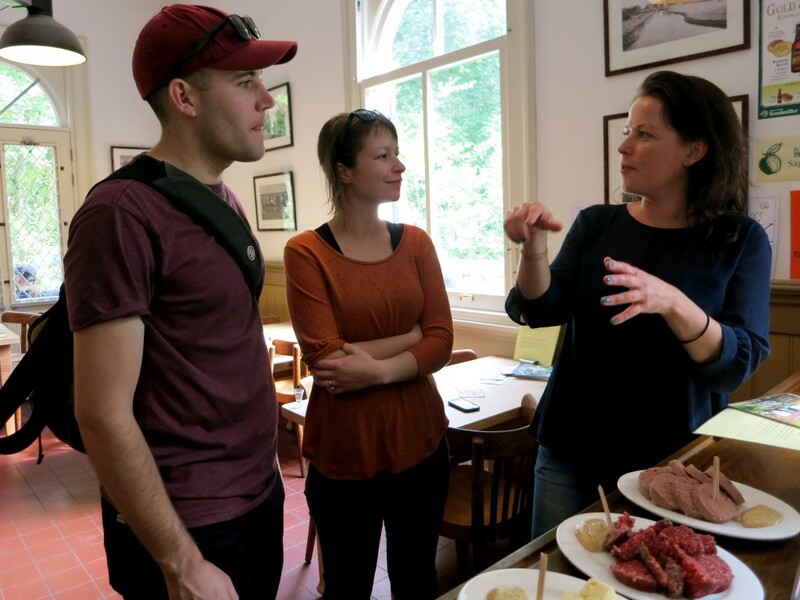 Interested in learning more about food in the Netherlands? 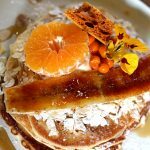 Check out our articles 10 Dutch Foods You Should Try at Least Once, More Dutch Foods to Try and A Guide to Dutch Indonesian Cuisine. WHAT’S THE DEAL WITH DROP?